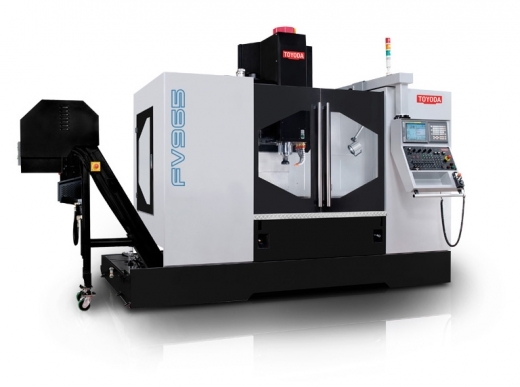 For a variety of machining needs, including high-speed, heavy-duty machining, Toyoda’s line of vertical machining centers delivers lasting performance. Due to a vibration-dampening Meehanite cast iron base and large precision spindle bearings, we offer shops increased rigidity while sustaining higher load capacities. Every vertical machining center features well-equipped Fanuc controls for maximum machining capabilities. An evolution in job shop performance, the Stealth Series features high-precision box guideways and powerful drive motors for smooth cuts and reliable machining. 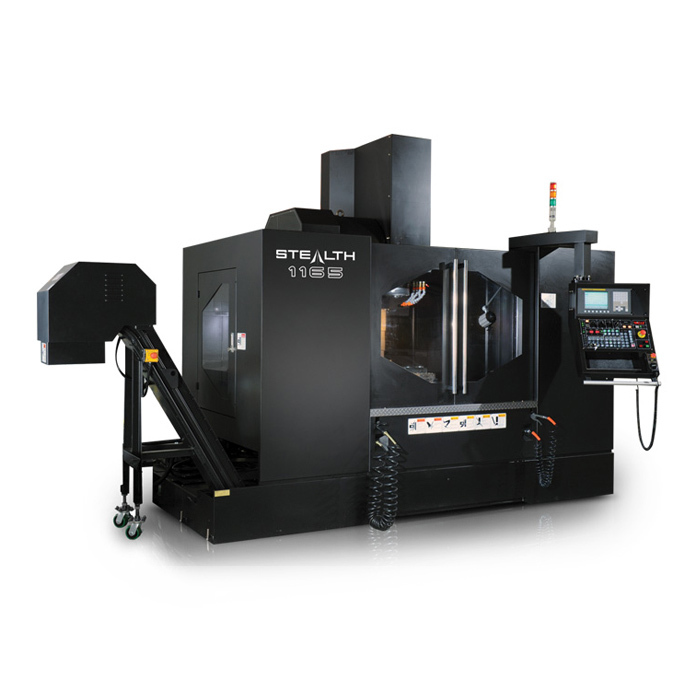 The Stealth Series is known as the economical solution to machine a diverse range of workpieces. The VQ is a new addition to the series, featuring linear guides, Meehanite cast iron base, and a 10,000 RPM high-performance spindle.